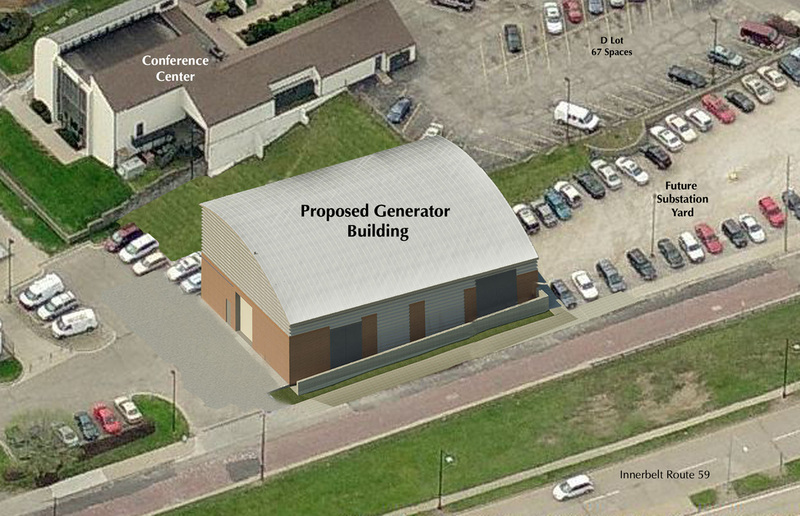 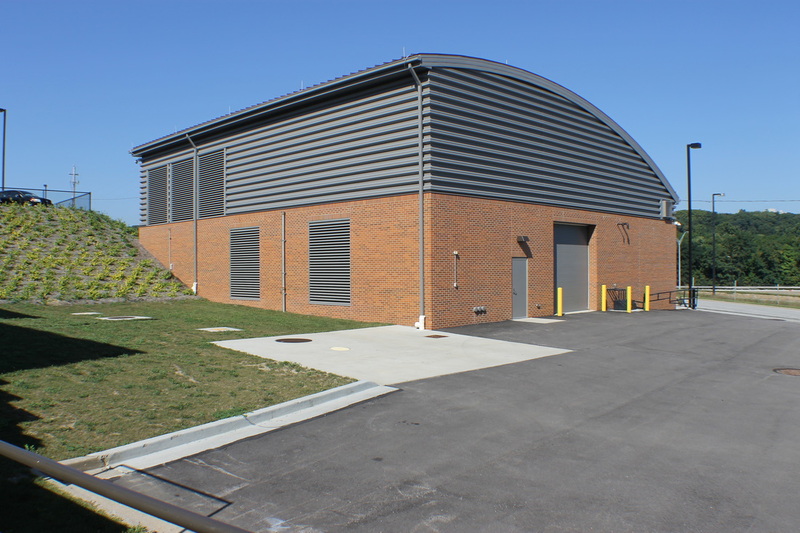 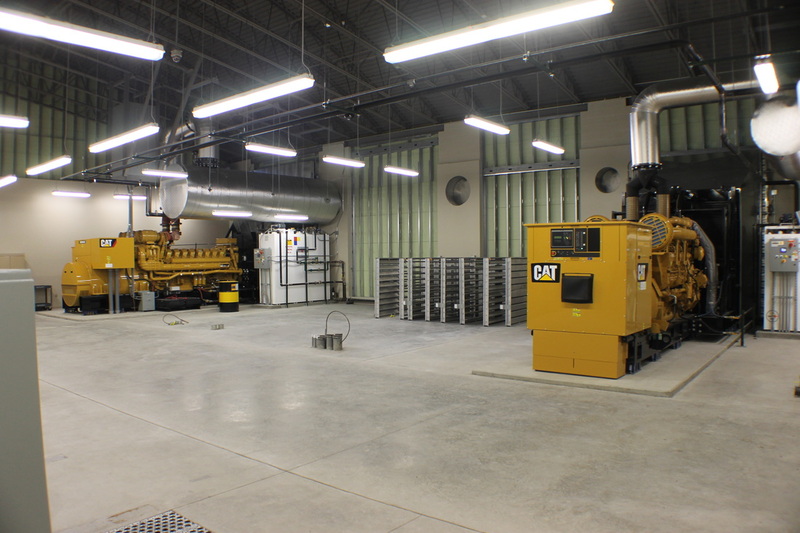 Design and construction of a new emergency generator building to house 4 large backup generators. 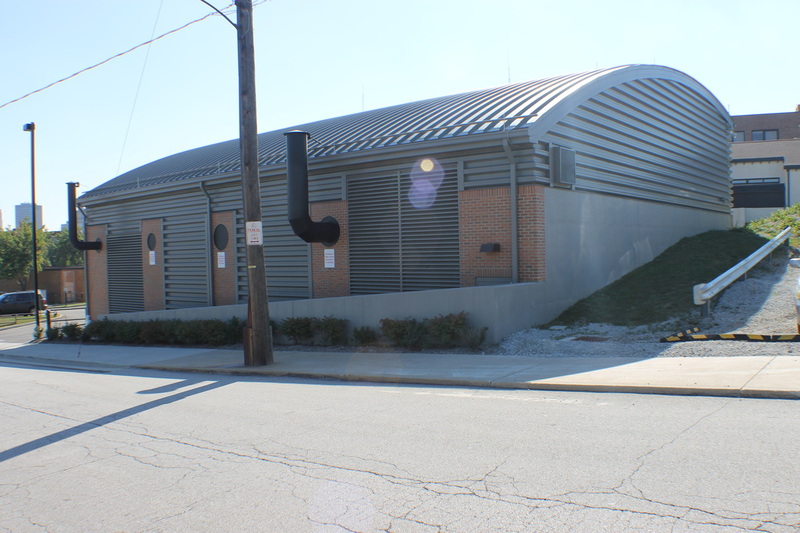 The building was requested to have an understated design while still adding a slight aesthetic appeal to the campus. 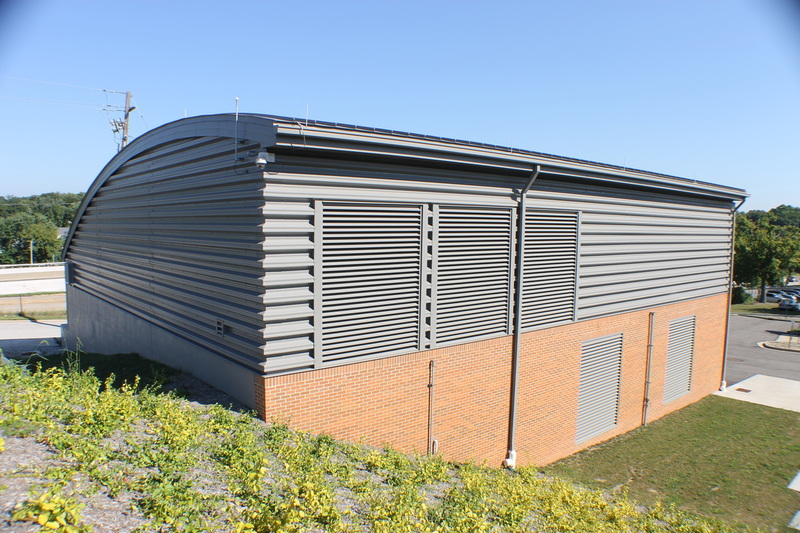 The goal was accomplished by using materials to match the existing hospital and a curved roof to avoid a completely utilitarian appearance.